Basically, Steam downloads just got faster. There’s a technical explanation for what’s going on with the online video games e-tailer’s latest update, but the takeaway is simply that. Valve announced the changes in a new post on the Steam website. The hefty feat is accomplished in a number of ways, starting with boosted bandwidth and more physical locations to send data out from. Content will also now be sent via HTTP, which apparently works better with firewalls and ISPs. In addition, game updates — which are themselves newly slimmed down — will now be downloaded as you play and applied after you quit. With big competition rearing up from GameStop, thanks to its recent purchase of digital delivery service Impulse, and Electronic Arts, which is putting the full court press on its own Origin, Valve is going to need to fight to maintain its hold on the majority of the PC game download market. Steam users can get a taste of the faster download rates right now by grabbing a 1280×720 (HD) trailer from the online store. 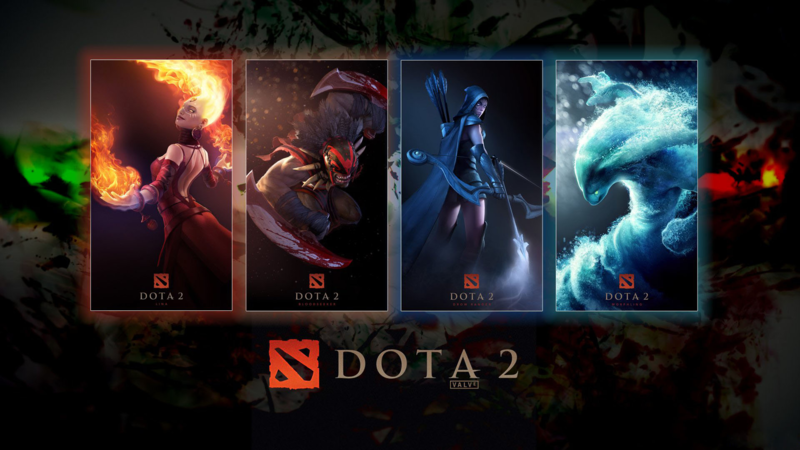 The system will go into wider use soon, with Defense of the Ancients reboot Dota 2 pegged as an early example.